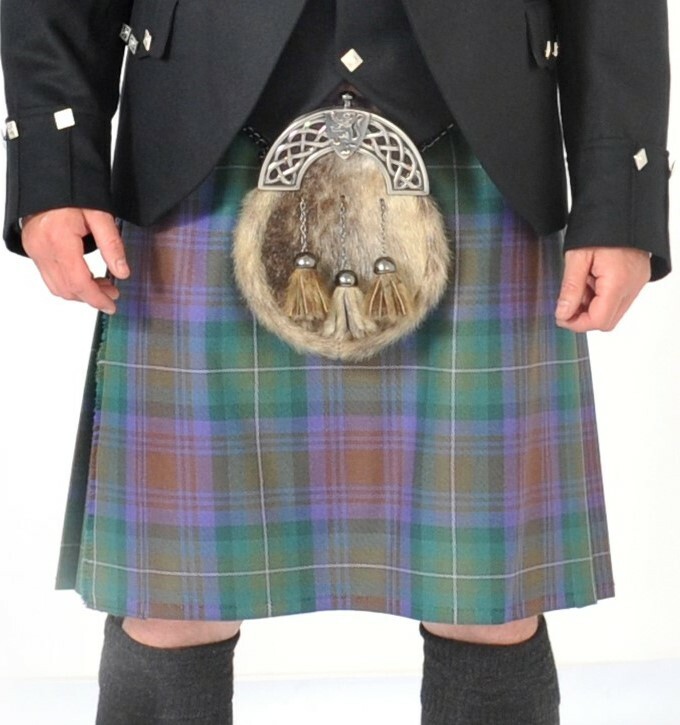 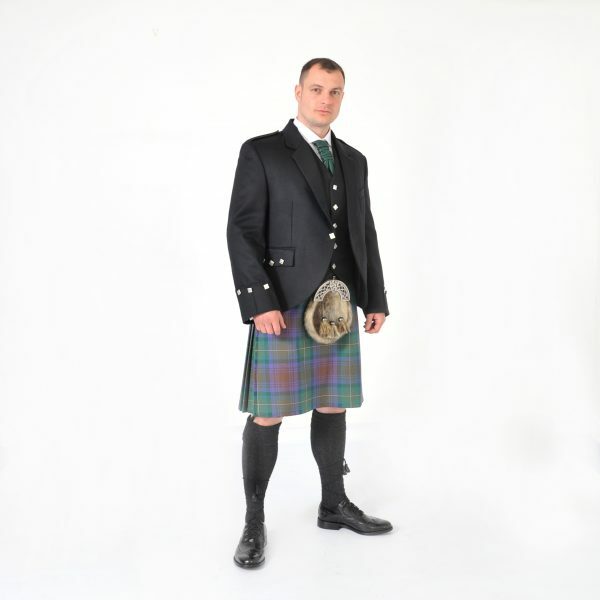 8 yard Full Highland Dress Package. SPECIAL PRICE while stocks last. Includes our 8 yard hand made kilt.